Imagine being able to shop your wedding in just one place. Think it’s a pipe dream? 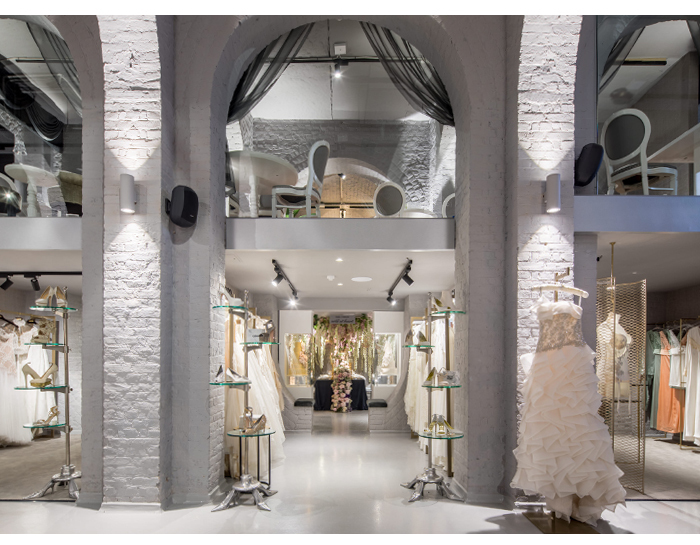 Think again, because a new luxury wedding department store - The Wedding Gallery - has opened in the heart of London. 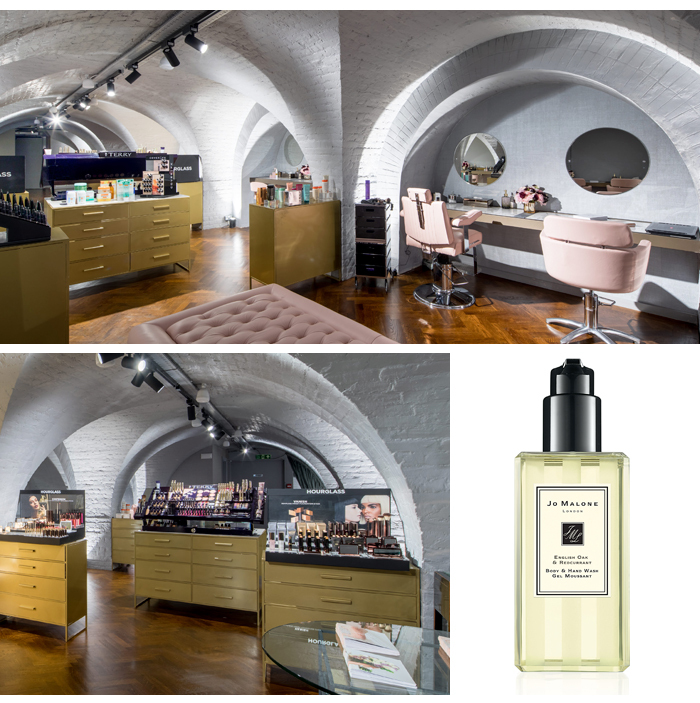 Based at One Marylebone, the space puts the very best in bridal under one roof. 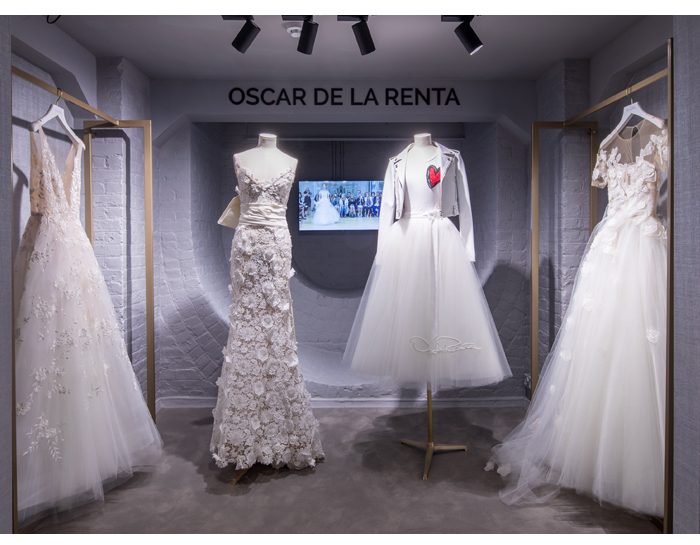 We’re talking 200+ luxury brands, including top designers (Elie Saab, La Perla, Jimmy Choo) as well as florists, honeymoon agents, speech-writers, photographers and cake designers. 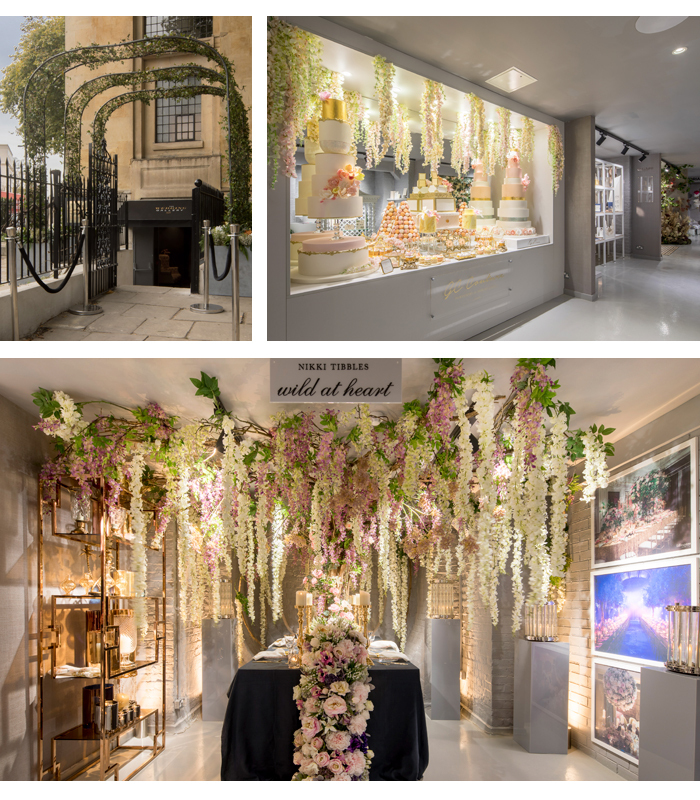 The 20,000sq ft includes fine jewellery, stationery and décor concessions, an Urban Retreat salon and a dedicated groom department plus food tasting spaces and a café. Kiss goodbye endless weekends spent traipsing from one supplier to the next, because wedding shopping just got a whole lot easier!